Offering comprehensive sales support programs for builders. Ask a BEAM Dealer about our special builder pricing incentives. Your FREE System Includes: Power Unit, Hose Kit and Attachments. Each BEAM Dealer will maintain the product in perfect working condition. BEAM offers some of the best rebate programs in the industry. To learn more, please speak to your local BEAM Dealer. BEAM will customize a sell sheet for your home buyers with the various packages being offered.  BEAM provides a skilled national dealer network with sales and installation skills to support your business, or we can work with your current installer. Yes, I would like to sign up to receive email updates from BEAM Central Vacuum Systems. Beam of Knoxville is a wonderful company to work with. We have utilized their services in many of our custom homes over the years. Their team is always professional and thorough. They go above and beyond on each project and have always exceed our expectations for finish quality. We look forward to our continued partnership. -David Ivey Jr. Ivey Custom Homes, Inc.